Have you had a good week so far? Emily – I always have someone to play with. Kyann – It’s my birthday week. Jessica – I’ve liked doing my writing. Nimca – I went on a trip yesterday to Free Radio. 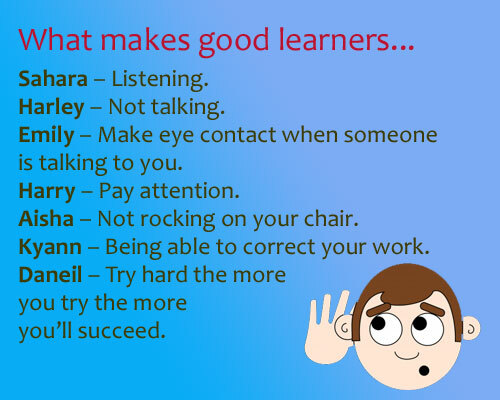 Miss Detheridge then asked what makes a good learner? 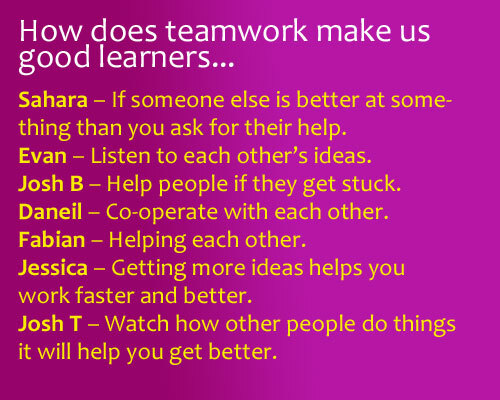 How does teamwork make us good learners? 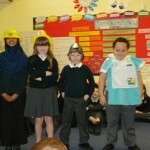 Lola – Try hard in her English work. Wana – Persevere in Maths. Lewis M – Try harder in PE. 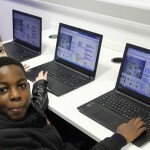 Daneil – Try harder in Maths. Harley – Not make people laugh in lessons. 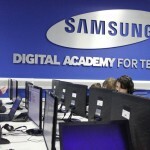 Carley – Persevere to get to gold level. Leo – Try harder with my handwriting. Henry – Not being afraid to put my hand up and ask for help. 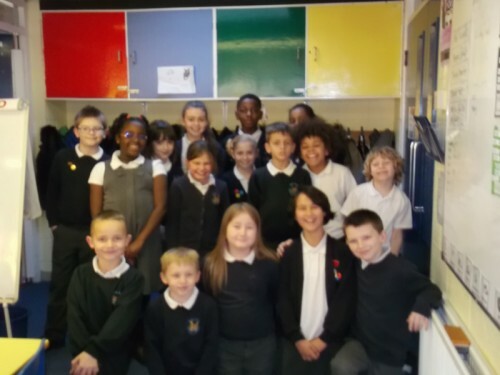 Well done to these superstar Robins for completing their number clubs this week. 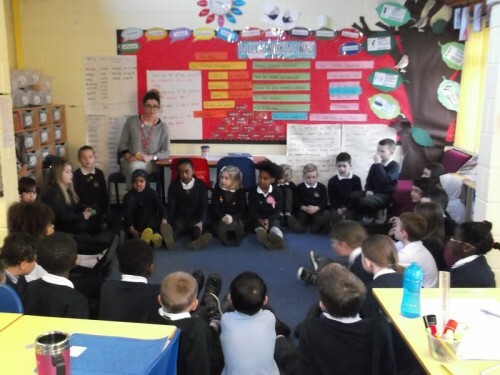 The Robins have been learning about the Stone Age in Topic and about non chronological reports in literacy. 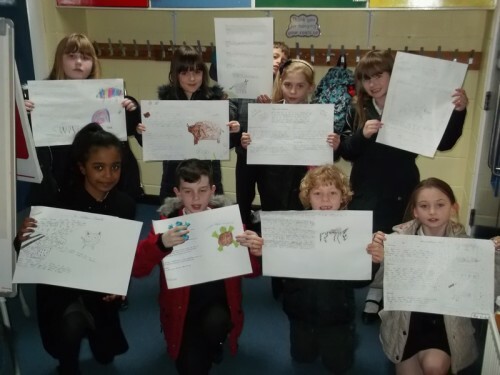 To combine the two, this week the Robins have been working really hard finding out about Stone Age animals in order to write a non chronological report about them. They’ve been trying really hard and know lots about Stone Age animals. The above photos shows a few of our non chronological reports. Well done Robins! 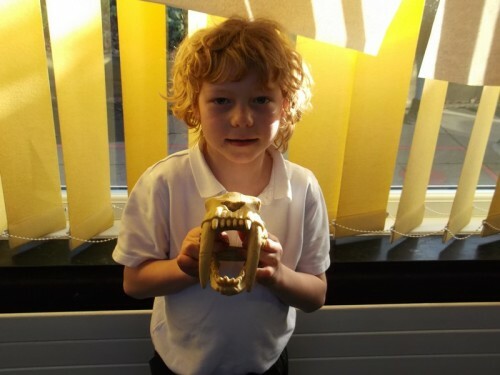 Robins class have been learning about the Stone Age and this week Henry brought in his replica of a Sabre Tooth Cat skull. We have been writing reports about Sabre Tooth Cats and it was really lovely that Henry brought in his skull to show everyone. He knew lots about the skull and talked at the front of the class to tell everyone about it. All the Robins were very excited and wanted to know what it felt like and how heavy it was. Thank you Henry for bringing it in! Today in Circle Time with Miss Detheridge and Mrs Knipe the Robins tried something new. 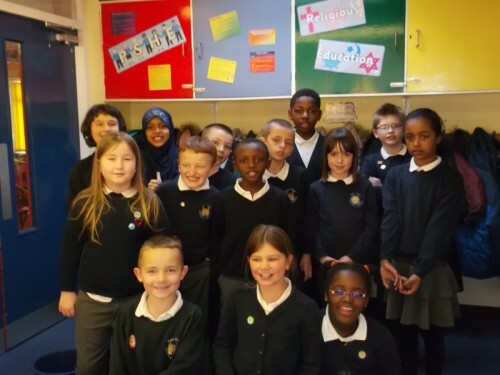 First we talked about being kind to each other, and then how easy it is to be unkind behind people’s backs. This also applies to being on the internet and how easy it is for people to say nasty things when they are behind a screen. Robins then make two circles with an inner circle and an outer circle facing each other. All the children were told to say something nice to each other. 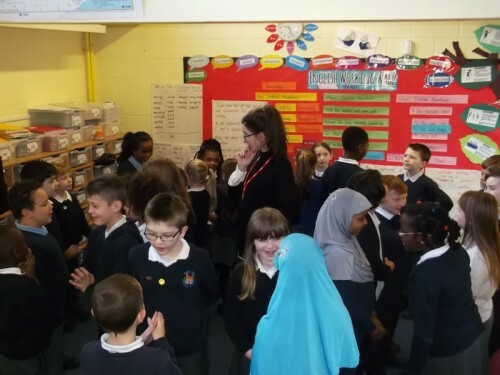 The outer circle then moved one step clockwise until everyone had faced everyone in the class and said something kind to everyone in the class. 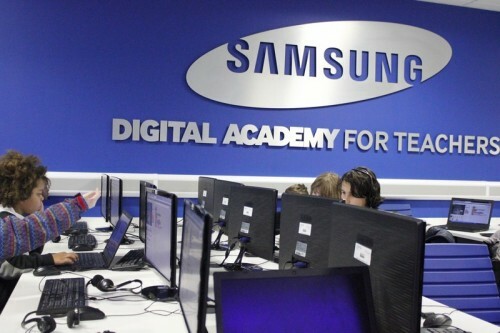 Year 4 were treated to an afternoon at the Samsung Learning Hub in Harborne Academy today learning how to debug in Scratch. 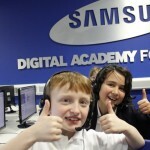 Mr Whitehouse showed asked us to debug an e-Safety game which wasn’t working quite right. 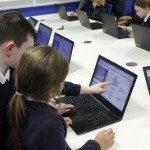 Part of the educational trip, the children also learned about the SMART rules and how to keep safe online. 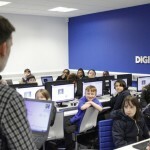 Thank you to Mr Whitehouse and Harborne Academy for accommodating our class. 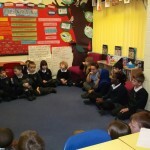 Circle Time with Miss Detheridge. 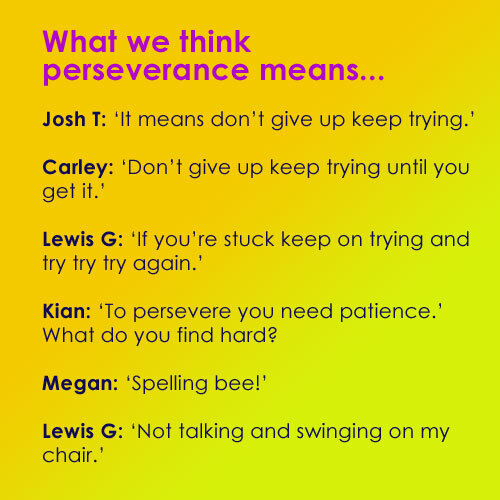 This month’s value word is perseverance. This is what Robins thought it meant. 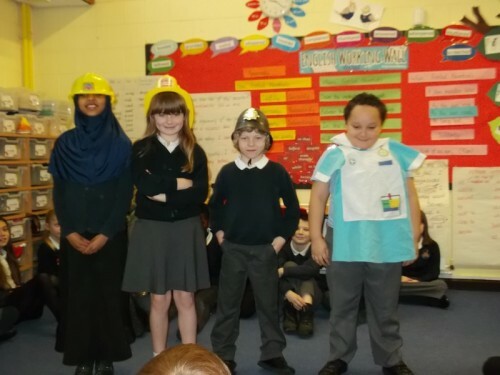 Robins were then asked to dress up with a builder’s hat, a fireman’s helmet, a police officer’s helmet and a nurse’s uniform. They thought about how these jobs need perseverance? Builders don’t give up when something goes wrong in something they are building. Firemen don’t give up when there’s a fire to be put out; they have to be very brave and strong. Police officers don’t give up fighting crime because it is hard and scary. They persevere when they are investigating a crime. Nurses and doctors have to persevere to make people better. 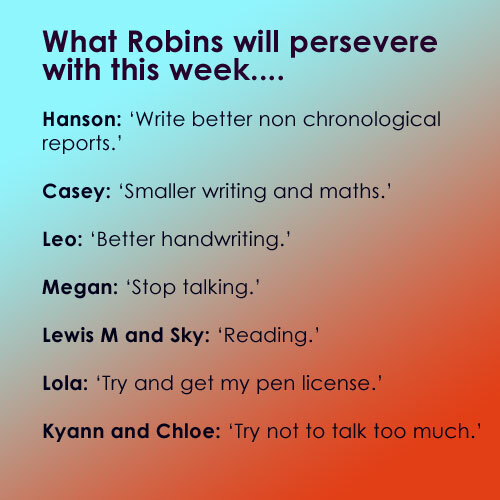 Then the Robins each said something they are going to try and persevere with this week. 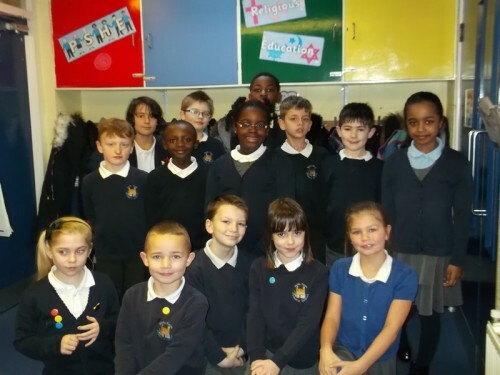 Well done to these Robins who all completed their number clubs this week.